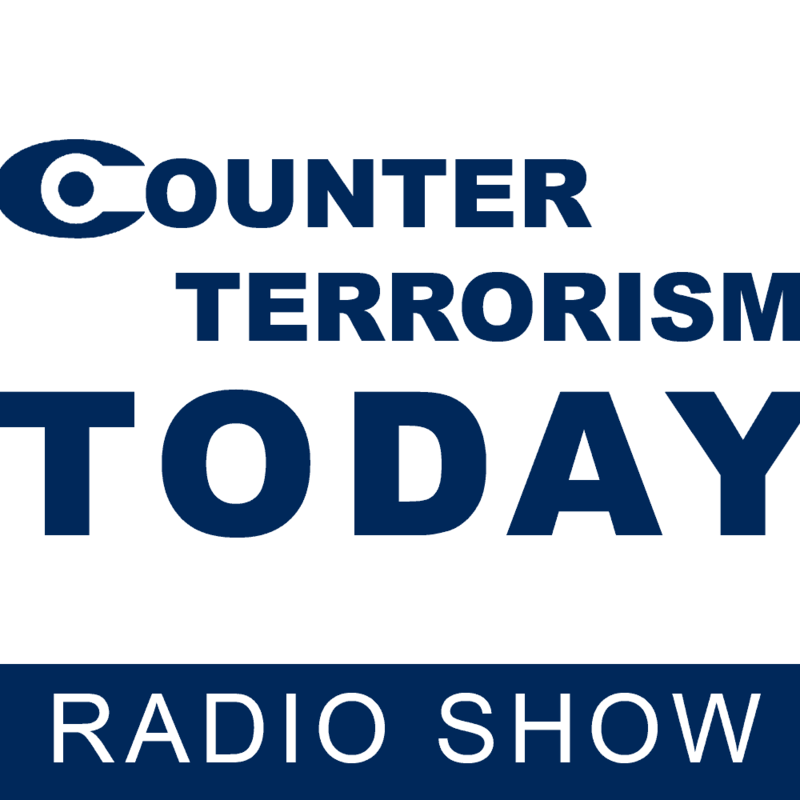 In this edition of Counter Terrorism Today, Mr. Dan Diker invited Dr. Anan Wahabi and Dr. Sagit Yehoshua to discuss radicalization. Dr. Wahabi was formerly a Colonel (Res.) in the Israeli Defense Forces and is a professor of political science at the University of Haifa, and Dr. Yehoshua is lecturer at King's College in London, specializing in criminology. Both also serve as research fellows at ICT. Mr. Diker started the conversation by asking about how radicalization can be understood. Dr. Wahabi emphasized the ways extremist organizations use religion to achieve political goals, while Dr. Yehoshua stated that "radicalization is a process" which occurs differently depending on the place; for instance, its tendency in Europe to occur with problems relating to identity. Dr. Yehoshua described how second and third generation immigrants in Europe are more sensitive to issues of belonging than their parents, and how radical organizations offering messages of strong attachment to a group can be very appealing to individuals who feel like “second-class citizens" in their countries. Mr. Diker then brought up how this contrasts with the actions of young Westerners who go to the Middle East and kill fellow Muslims. Dr. Wahabi responded that we need to recognize a distinction between the rhetoric of terrorist leaders and the communities they address. Similar to the point Dr. Yehoshua made, he described how extremist messaging about how Westerners oppose Islam tends to resonate for some Muslims who do not feel their communities can emerge in Western countries. Mr. Diker then contrasted the idea that radicalization is a problem for the West with the fact that most victims of radical Islam are Muslims. Dr. Wahabi cited the historian Bernard Lewis about the shift in terrorism towards radical Islam, noting how radical messages from religious leaders are becoming more appealing than more moderate or national ones. In response to Mr. Diker's question about the public displays of support for radical ideas in Europe, and in the UK and London specifically, Dr. Yehoshua stated that the UK has large problems with immigration policies visible in other European countries. In comparison with Israel and the US, where immigration was central to the creation of both countries, Yehoshua claimed that immigrants in Europe often do not feel integrated and or identify with their nations. Shifting the conversation towards radicalization in Israel, Dr. Wahabi stated that although Israeli Arabs identify with Palestinian history and care about the peace process, they recognize their situation in Israel as better than most of the Middle East, and despite a few radicalized individuals, groups like ISIS have had little influence on them. He further described radicalization as a contentious term, stating that radical Islam as described by the West is part of the original Islam (the ideas of Dar al-Islam and Dar al-Harb), and that issues of Islam's relationship with outsiders have survived to the present day. In response to Mr. Diker's question about why have the vast majority of Muslims not been radicalized, Dr. Wahabi again cited pragmatism, and noted the wide variety of Islamic identities, including moderate forms of non-Arab Islam. On how radicalization can be fought, Dr. Yehoshua expressed the need for different approaches depending on context. However, she emphasized the universal importance of education. Specifically addressing Europe, she argued that we need to try and understand the perspectives and states of mind of individuals at risk, in order to understand their needs and prevent radicalization. Mr. Diker then asked if radicalization be defeated by outside actors or if the solution needs to come from inside Islam itself. Dr. Wahabi agreed with Dr. Yehoshua's points, and again emphasizing the theme of identity, he described how for second generations Islam provides a well-formed set of narratives and a fallback identity. Although he discussed the importance of attempting integration, he also endorsed no-tolerance policies as a deterrent for terrorism. On the common narrative in the West of socioeconomic deprivation as a root cause of terrorism despite the prevalence of educated and well-off individuals as architects of terror attacks, Dr. Wahabi described how educated people who are still frustrated with their socioeconomic or political statuses in their countries can be inspired by radical discourse. He cited the need to provide a counter-message of optimism and hope for the future. Dr. Yehoshua then described how radicalization tends to happen in places of "human interaction". Specifically, she cited how radical individuals and criminals tend to be put together (for instance in prison) and how this can lead to further radicalization for both types of individuals. Finally, Mr. Diker asked what policy makers need to know about extremism across different groups in the Middle East. Dr. Wahabi stated that these groups can be very pragmatic and know how to exploit the current situation in the Middle East to advance their political agendas. Mr. Diker noted that unfortunately it seems as though radicalization is 'here to stay", and thanked the guests for the discussion.